The Chinese smartphone-maker’s shares opened below the issue price in their $54 bln debut. It’s not the start tech companies covet. Advisers failed to sufficiently lower an unrealistic valuation goal. Their penalty may be that other big listings in Hong Kong are delayed. Shares in Chinese smartphone-maker Xiaomi opened down in Hong Kong on July 9, its first day as a listed company. The shares started trading at HK$16.60 each, below their initial public offering price of HK$17 a share, which was the bottom end of a marketed range of HK$17 to HK$22. Goldman Sachs, Morgan Stanley and CLSA worked as joint sponsors, joint global coordinators and joint lead managers. 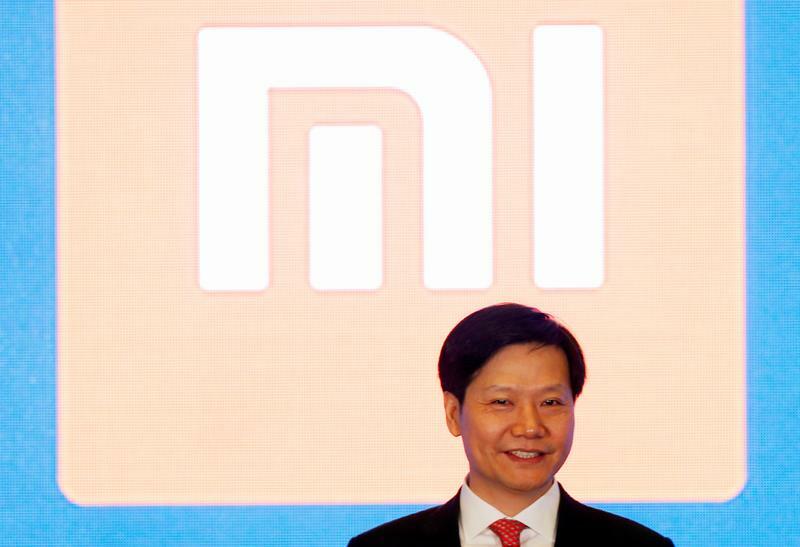 Xiaomi picked a total of 23 banks for the IPO.